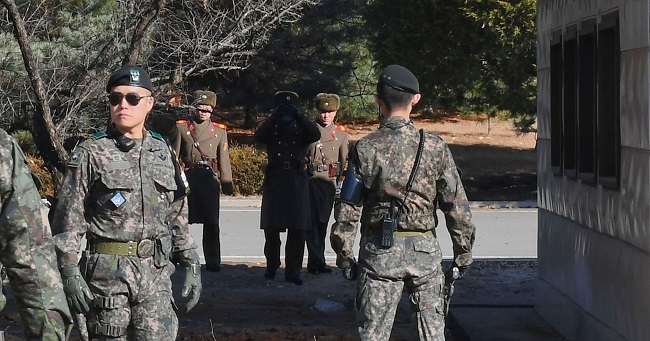 In an aim to reduce inconvenience of the residents staying near the inter-Korean border, the South Korean government on Wednesday gave its nod to lift the classification of certain restricted zones that host military facilities. 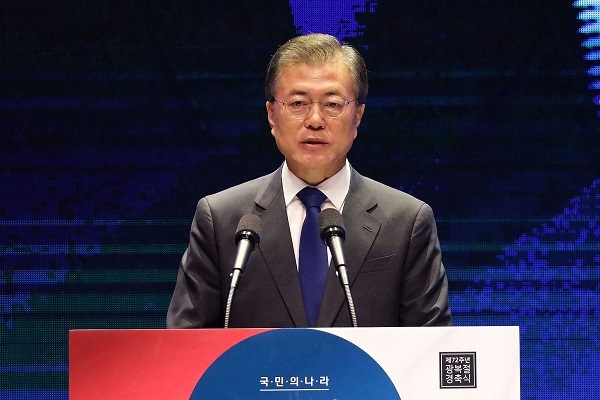 Seoul: In an aim to reduce inconvenience of the residents staying near the inter-Korean border, the South Korean government on Wednesday gave its nod to lift the classification of certain restricted zones that host military facilities. The ruling Democratic Party agreed to lift the designation of the military-controlled zones in 21 places, totalling an area of around 337 million square metres. This exercise is the largest since 1994 when South Korea had lifted classification of certain restricted zones, with a total area of 1.7 billion square metres. 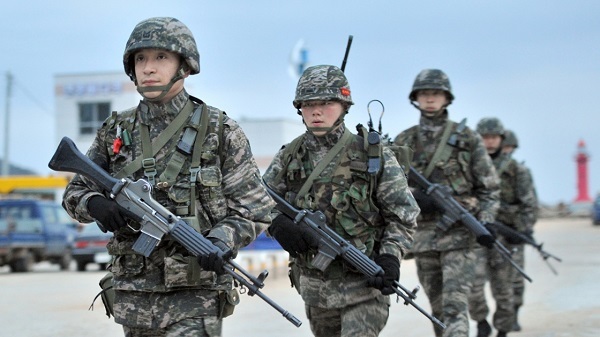 The lifting of the zones near the inter-Korean border will not affect military operations, the South Korean government said. The zones are situated in border areas of Gangwon Province, in the country's northeastern part and Gyeonggi Province, situated near the capital Seoul. The restricted zoneswere put in place by South Korea during confrontations and tensions with North Korea over the past few decades. In these areas, land development is limited and people residing at the border face restrictions over property rights. The South Korean government also agreed to simplify the people's entry process into the civilian-access controlled zone located near the inter-Korean border. If the proposal goes ahead, it would help some 30,000 residents and tourists visiting the border village of Panmunjom every year in the Demilitarised Zone (DMZ), the de facto border between the two Koreas. Last month, a South Korean train arrived at the Panmun station in North Korea's Kaesong Industrial Region for an 18-day joint railway inspection which aims at modernising railway lines and eventually connecting both the nations through railways. Inter-Korean relations have dramatically improved this year following South Korean President Moon Jae-in's meetings with North Korean leader Kim Jong-un in the past few months. The two Korean leaders have met thrice -- in April, May and September -- agreeing to cease hostilities against each other, strengthening inter-Korean cooperation and achieving complete denuclearisation in the Korean Peninsula.